BiOcean from France is highly refined seawater, rich in essential trace minerals. 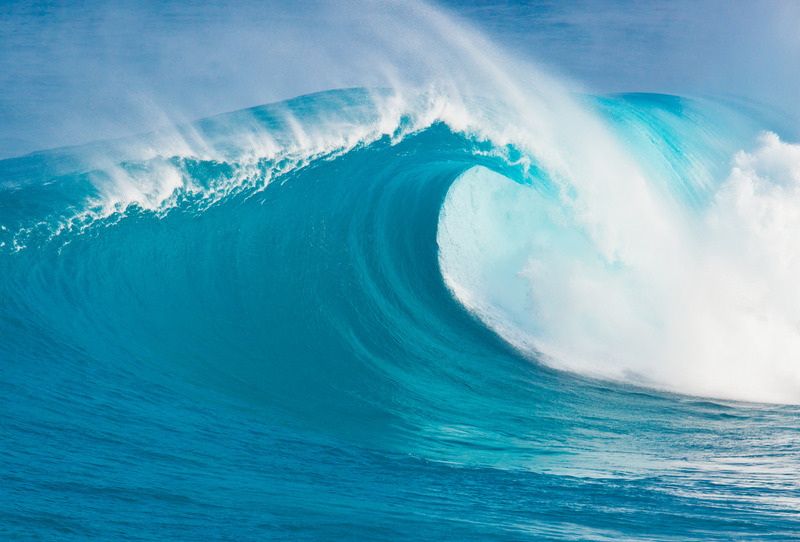 The ocean was the primordial liquid which at one time covered the entire Earth. As the sea declined all of her nutrients saturated the Earth’s soil. Now our soil is depleted of many known and unknown elements beneficial to the health of mankind. Quinton’s BiOcean solution contains amino acids, vitamins, minerals and ALL trace minerals. Bacteriophages, life-saving viruses which control bacteria, are found in our soil and ocean waters. In essence BiOcean helps to restore optimal nutrients required by every cell of our body plus it just might reduce abnormal bacterial levels because of the Bacteriophages. BiOcean is isotonic meaning it is the same concentration as our blood serum so it does not require mixing with any other solution. 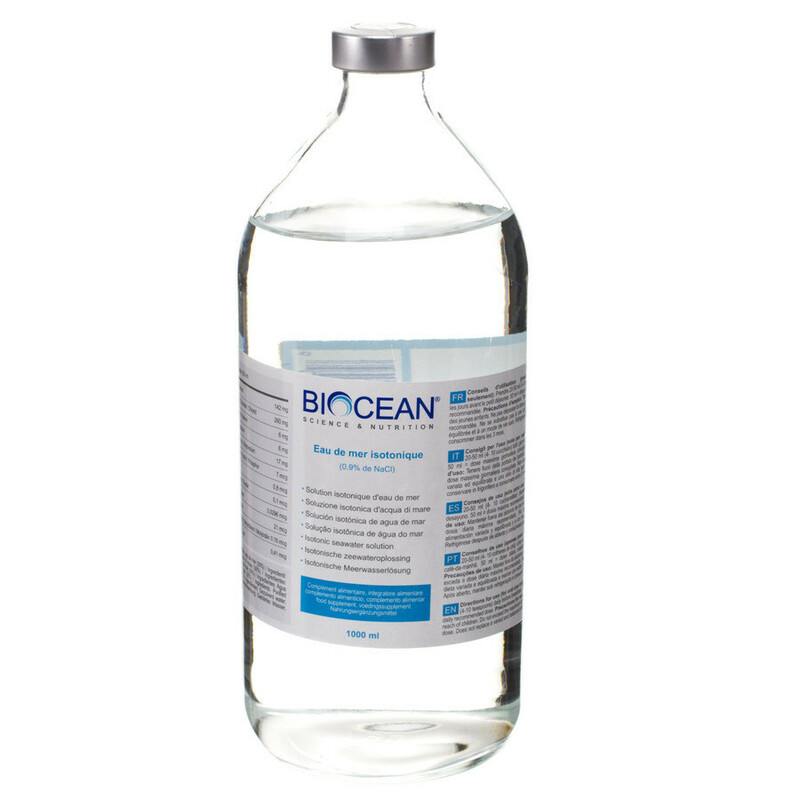 BiOcean is delivered intravenously using a sterile IV line and soft, sterile catheter. This product is imported from a single manufacturer in France which uses a unique cold filtration process to guarantee purity. 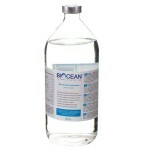 The first IV treatment delivers about 200cc of BiOcean and each treatment thereafter will deliver additional cc’s. This is a straightforward intravenous treatment. Initial treatment takes approximately one hour. 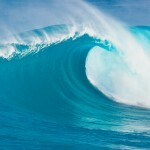 As the volume of BiOcean increases so does the time required to deliver. For larger amounts there is a moderate increase in price.